Soca artiste Akeem Chance who goes by the sobriquet, “Preedy,” has released yet another hit showcasing his lyrical dexterity and musical talent. Preedy is not only a talented artiste, he is also known as a talented song writer who first caught the public’s attention with his 2014 hit, ‘Winning Champion’ on the Sando riddim. Since then he has released numerous hits including ‘Away‘ in 2015, ‘Drums‘ and ‘Veteran‘ in 2016. His song ‘Veteran‘ earned him a second place position in the International Soca Monarch competition that same year. 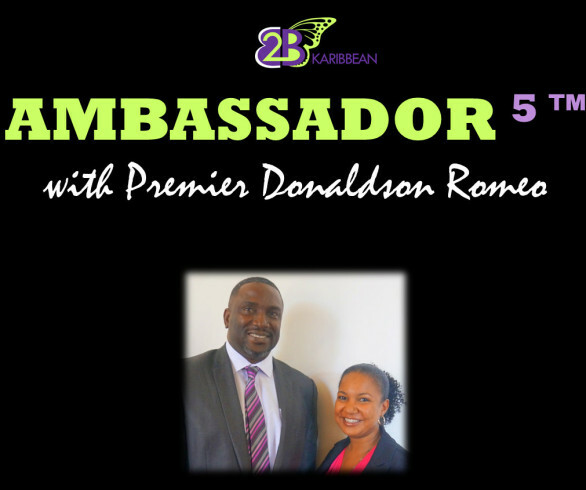 He has also written songs for various artistes in the soca fraternity. His latest release, Say Yeah, is a smooth soca interpretation of lost and found love. The accompanying video tells an age old tale of a love triangle, a man riddled with regrets determined to win back the love of his life. Check it out on the website and tell us what you think. 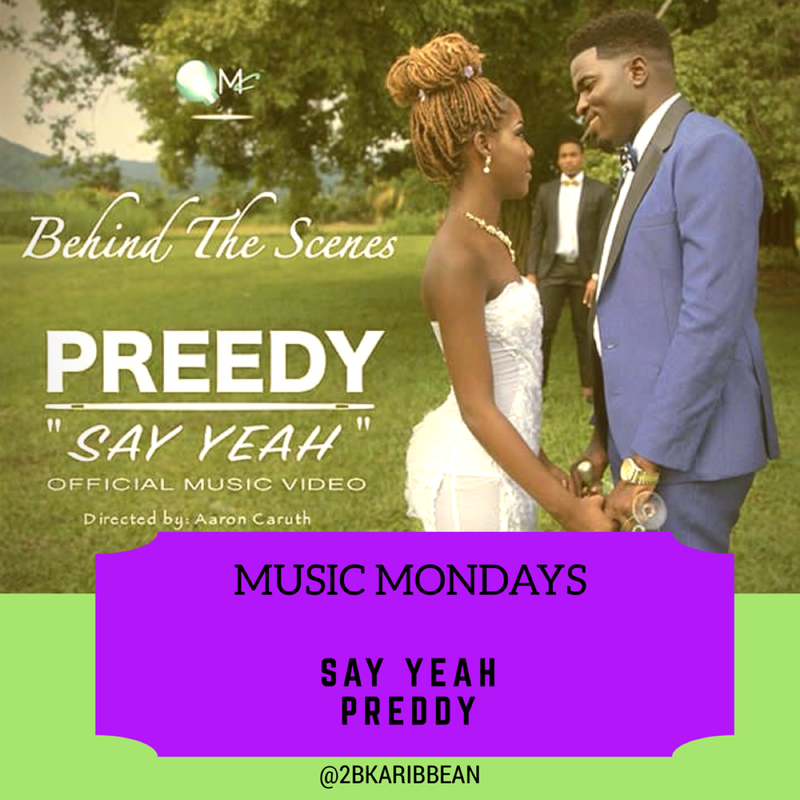 SOUND OFF: What do you think of the song , ‘ SAY YEAH’ by Preedy.